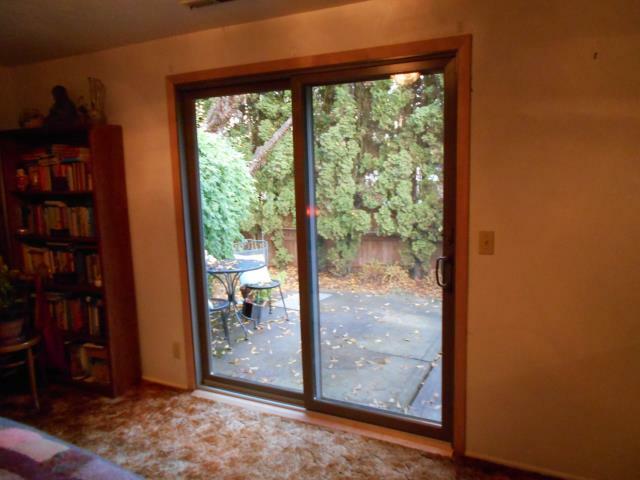 RBA Is Now Offering Patio Door & Window Replacement in Salem Oregon and Surrounding Areas. As the Willamette Valley’s exclusive representative of Renewal by Andersen® replacement windows and patio doors, our company has the expertise and quality manufacturing of a company with over 100 years of success in the industry. Two million Renewal by Andersen windows have been installed in more than 300,000 homes. 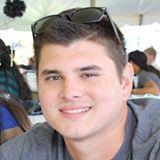 Give us a call today and find out why so many people choose RBA. 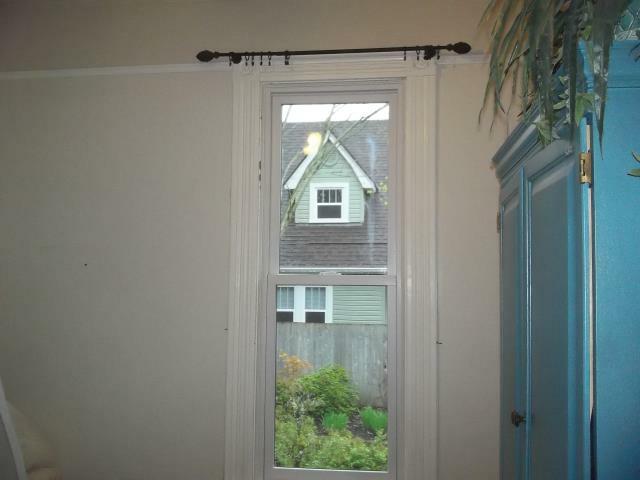 Why choose RBA For Window Replacement? 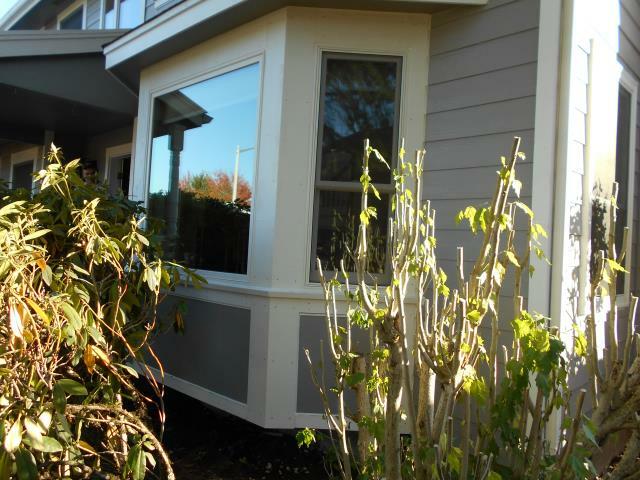 Salem Oregon homeowners choose RBA thanks to our quality windows and patio doors and our award-winning customer service. Most windows sold today are cheap quality. 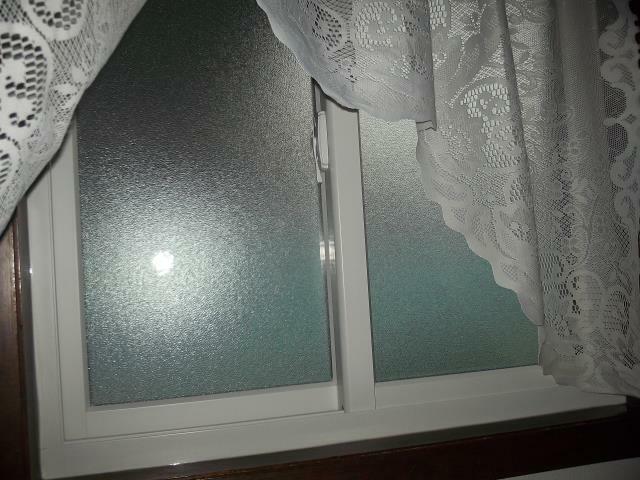 Cheap windows warp easily allowing condensation inside the window and allowing the insulating Argon gas inside the window to leak out into the environment. When this happens you have an ugly window that is letting warmth outside in the winter and heat inside during the summer. 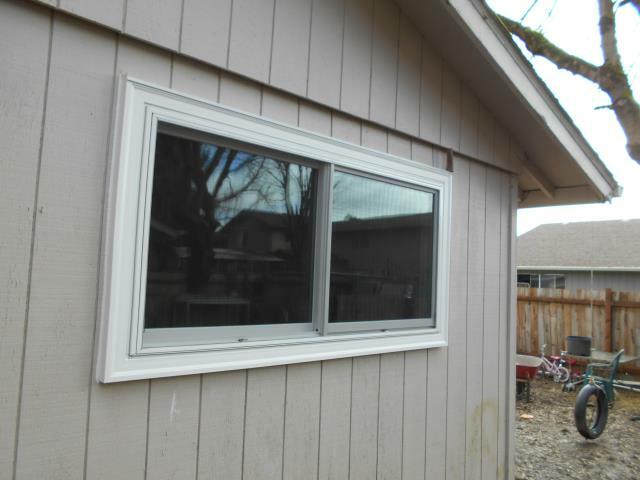 Because you will need to replace cheap windows more often, they end up costing you more in the long run. At RBA, our windows are made using our patented Fibrex material which is a composite material combining the best aspects of real wood windows and vinyl windows. Customers also love how 40% of the raw material, by weight, is reclaimed wood fiber. Renewal by Andersen® windows and patio doors meet the high standards of Green Seal’s science-based environmental certifications as well as the ENERGY STAR® criteria for meeting strict energy efficiency rules set by the U.S. Department of Energy. 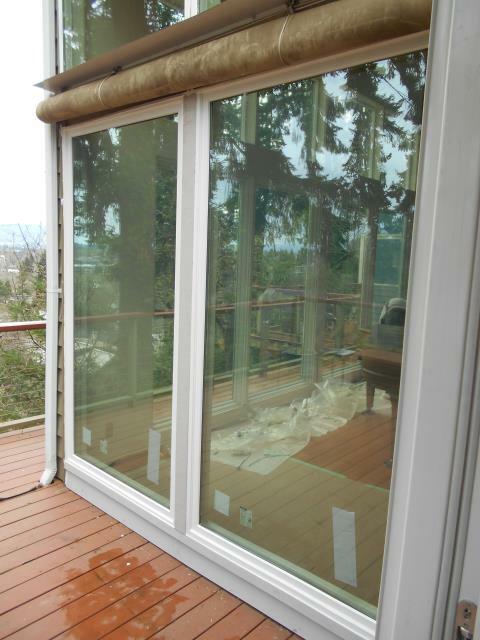 At RBA, every window and patio door in your home will be custom. 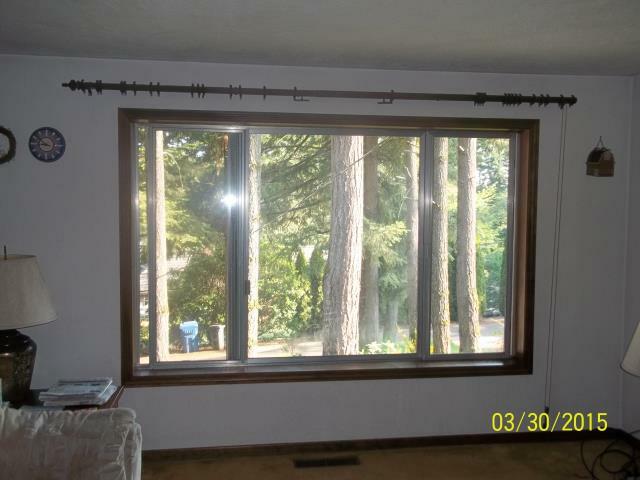 Your window frames will be measured and we will custom manufacture your windows for a perfect fit. This is one of the reasons we are able to offer such a strong warranty on windows and patio doors. Learn more about Renewal By Andersen’s warranty, one of the strongest warranties in the business. 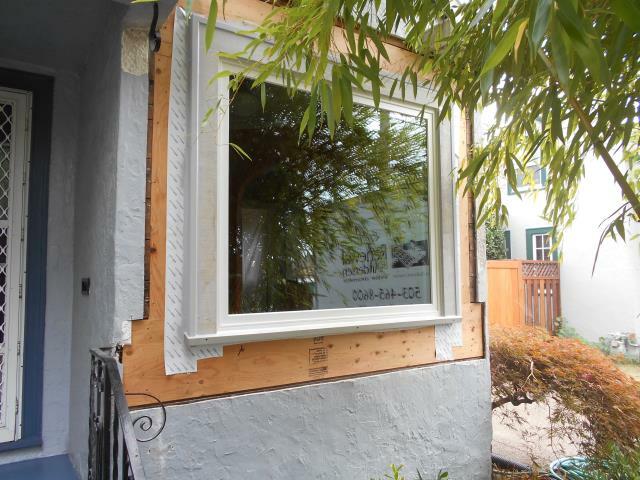 Need more reasons to make Renewal by Andersen of Portland your Salem Oregon window replacement company? 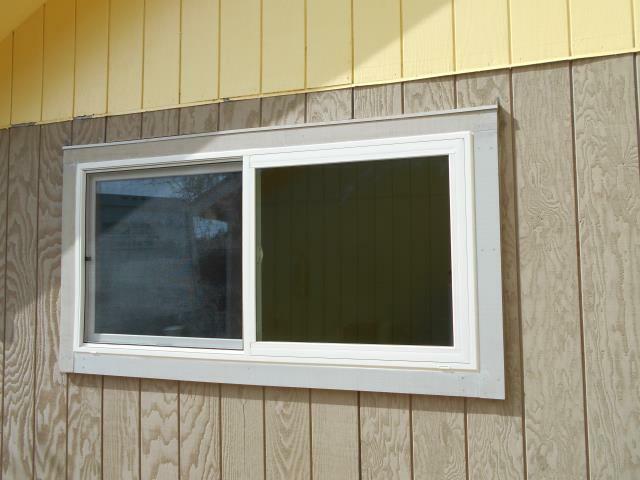 We install our own windows – no subcontractors. That gives us better control over the quality of the installation, the way we treat your home and the installation schedule. Our replacement windows utilize advanced materials like Fibrex® frame and sash material and High Performance™ Low-E4® SmartSun™ glass to create an energy efficient thermal barrier against energy loss. All manufacturers offer one warranty, a warranty that covers defective products only. RBA goes a big step further by offering one of the strongest Craftsmanship warranties in the business. Our craftsmanship warranty covers you in case we make any mistakes during installation. Our crews have decades of experience so we don’t make many mistakes, but if we do, we will take care of the issue for you. Renewal By Andersen was again awarded the Angie’s List Super Service Award for 2017. The award is given to companies with the highest level of customer satisfaction. Angie’s List used only real customer feedback when handing out awards. More than 10 times now your Salem RBA dealership has been named an Angie’s List winner in the window replacement category. Give us a call today and find out why hundreds of Salem homeowners turned to Renewal By Andersen to transform their homes visually while improving their home’s energy efficiency. We replaced 10 windows for this amazing home in Salem! 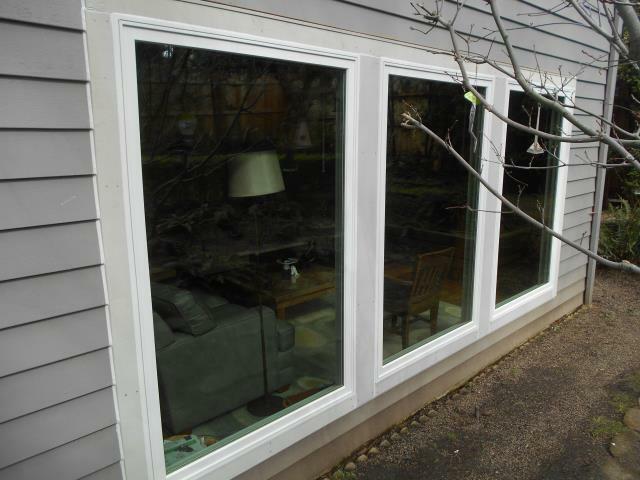 We installed 7 replacement windows for this home along with 2 patio doors! 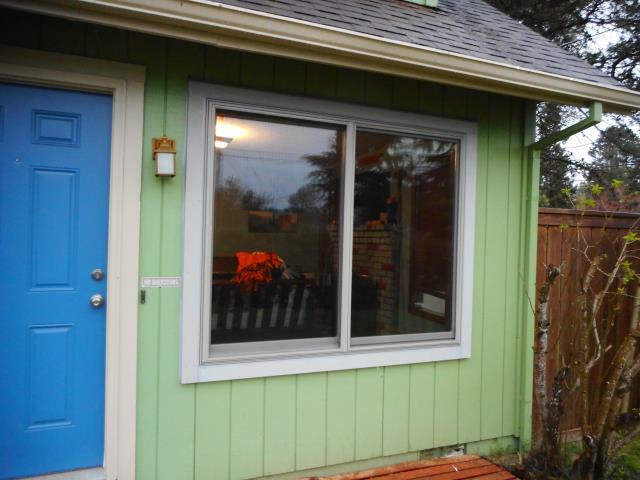 We installed 4 replacement windows and 1 patio door for this gorgeous Salem home! We installed 19 replacement windows for this great home in Salem. 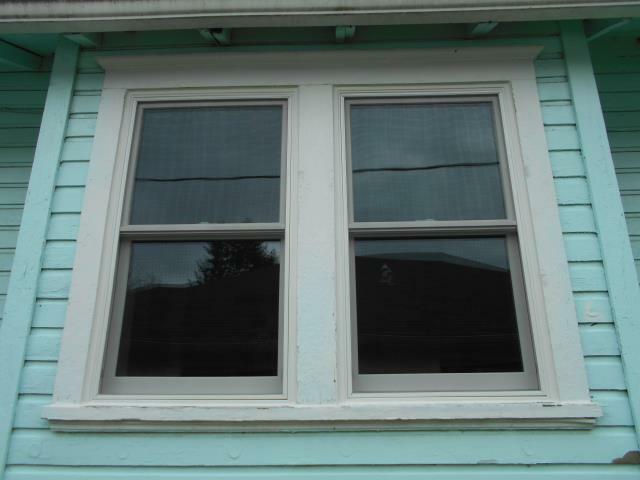 We installed 6 replacement windows for this sweet Salem home! 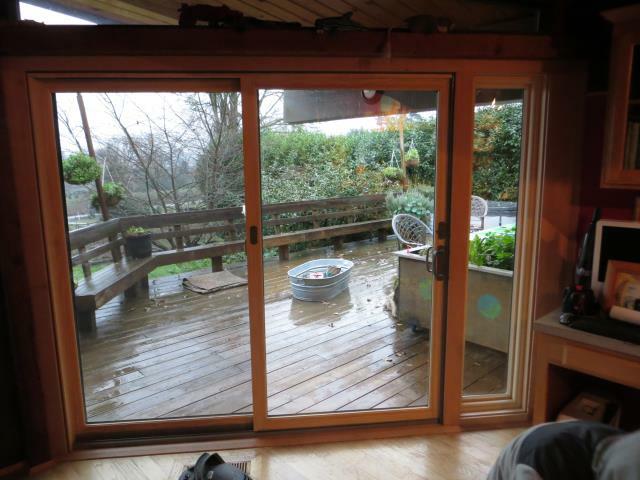 We replaced 10 windows and a sliding glass patio door for this gorgeous Salem home! We replaced 5 windows in this fantastic Salem. We installed 9 replacement windows for this sweet Salem home! 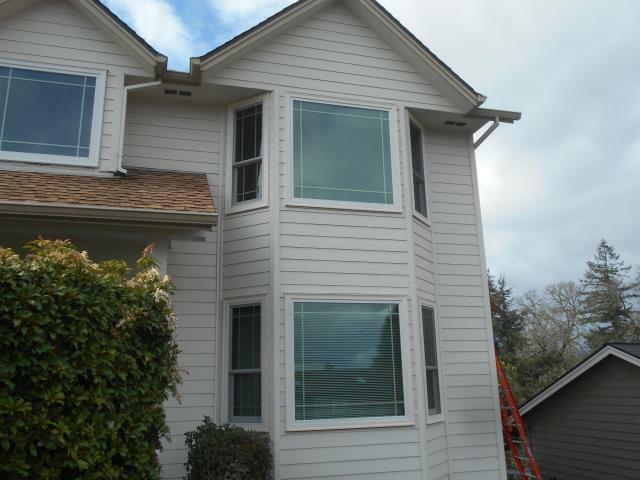 Here is an example of our obscure glass product displayed in 1 out of the 10 windows and 2 patio doors that we installed for this beautiful Salem home. 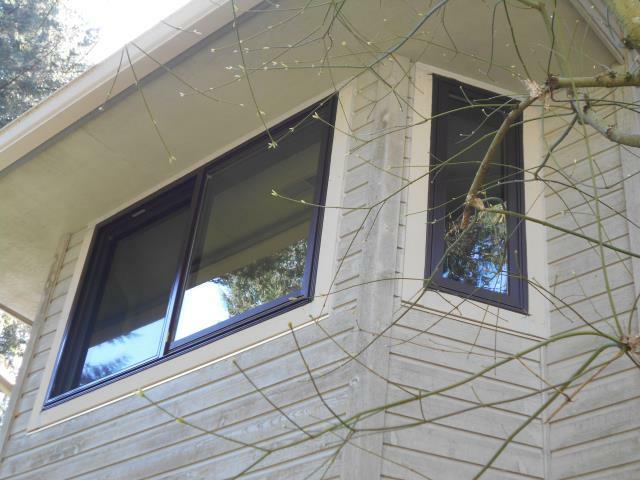 We installed 8 replacement windows for this sweet Salem home! 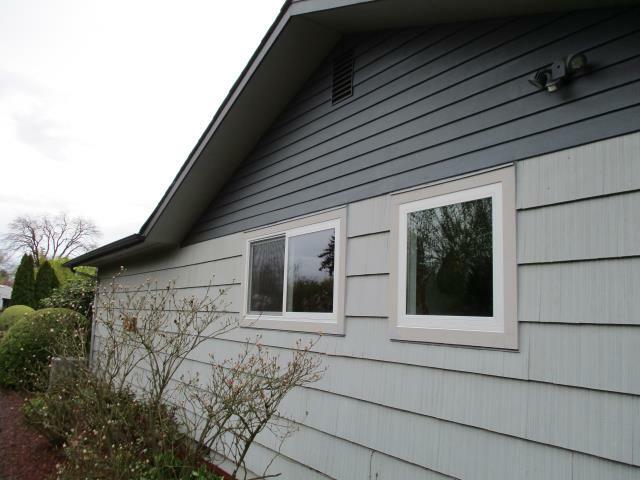 We installed 4 replacement windows for this lovely home in Salem! 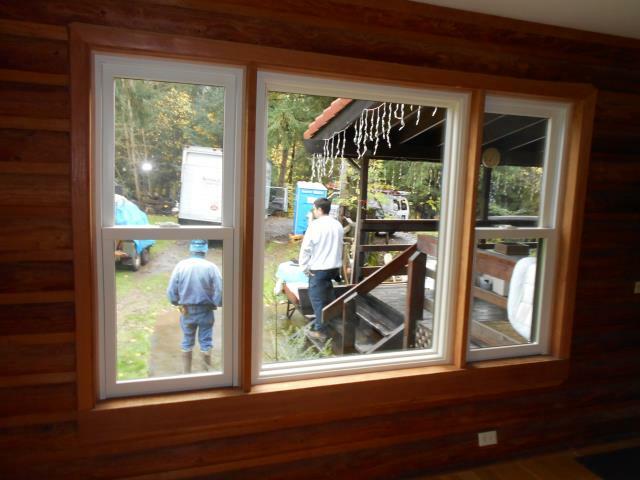 Our installers and taking a step back looking at the beautiful work they did for this home in the 26 window replacement for this gorgeous home in Salem. 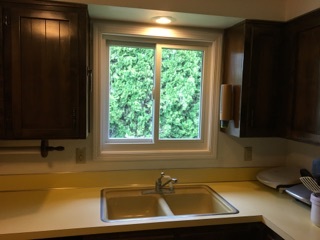 We replaced 5 windows in this gorgeous home! 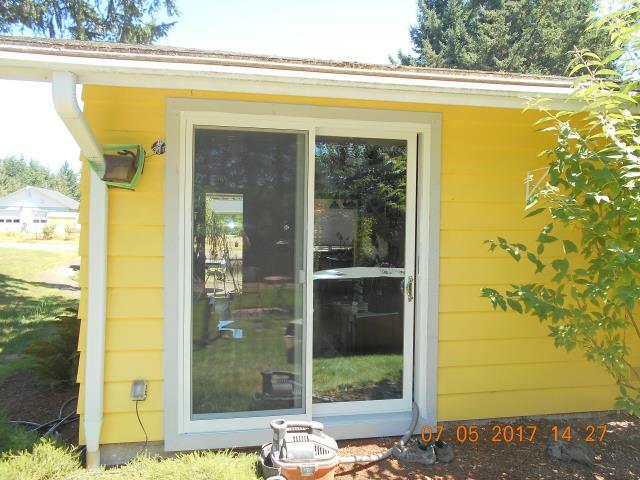 We replaced 1 beautiful patio door for this amazing Salem house! We replaced 12 windows in this gorgeous home! We replaced 1 window and 1 patio door for this gorgeous home! We installed 3 replacement windows for this lovely home! 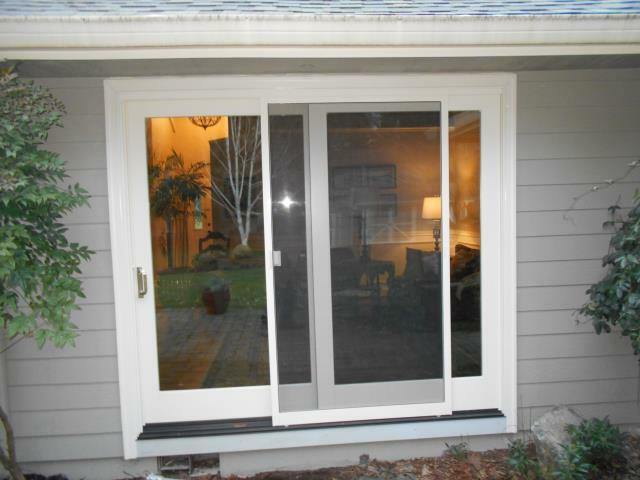 We installed 2 patio doors for this lovely home in Salem. Founded in 1842, Salem Oregon is also known as Cherry City because of the importance of the local cherry-growing industry. The capital of Oregon since 1851, almost 30% of Salem residents work for local, state or federal government. Salem is known for great tasting water and numerous high quality wineries. Call us at 503-465-8600 or fill out our online request form to schedule a free in-home consultation. Stop by our showroom to see our windows and doors in action! For high quality products and personal service in window replacement, Salem OR homeowners trust Renewal by Andersen® of Portland to deliver lasting value. “Renewal by Andersen” and all other marks where denoted are trademarks of Andersen Corporation. ©2016 Andersen Corporation. All rights reserved.